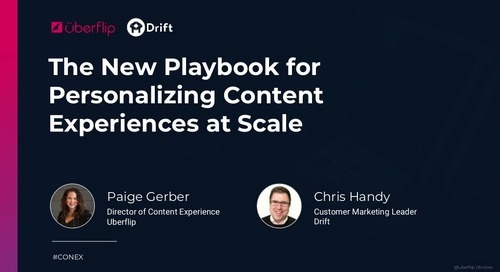 Your customers live in a world of Spotify and Netflix. 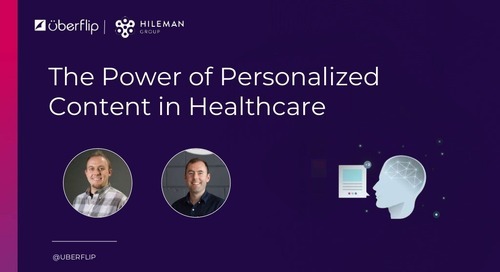 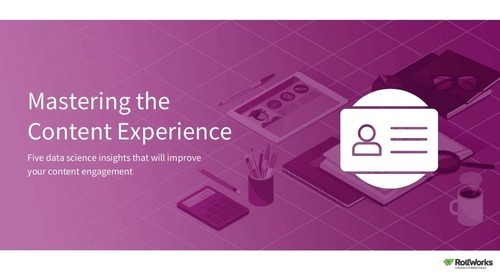 The expectation of personalized content experiences has been set. 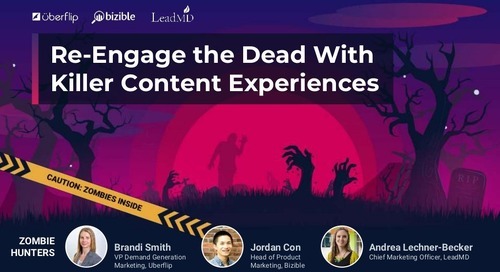 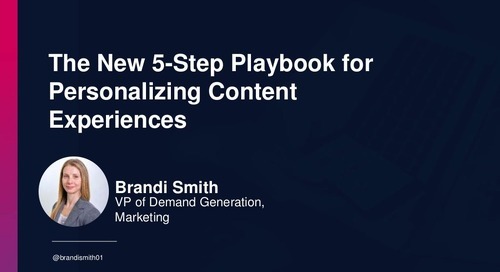 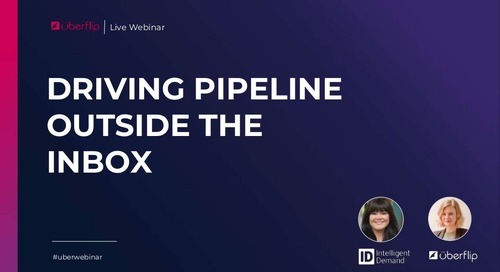 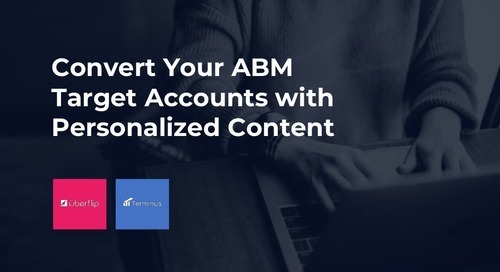 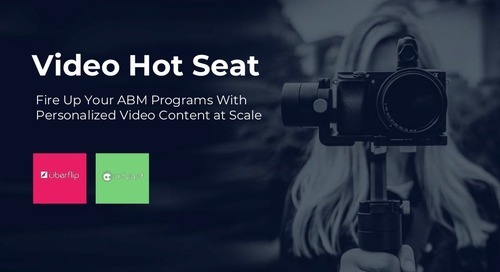 If you're like 2 in 3 marketers, you recognize that personalizing content is critical, but you also know it's damn hard to do-harder still as you scale to thousands of prospects. 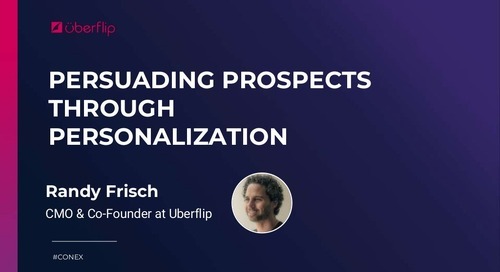 Aligning the buyer's journey to customers' growing appetite for personalized experiences is easier said than done-or is it? 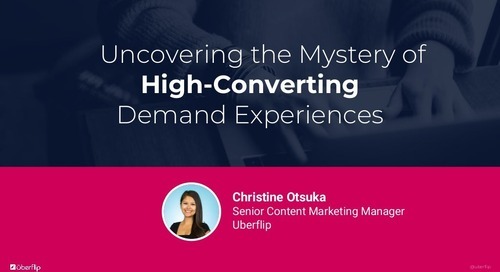 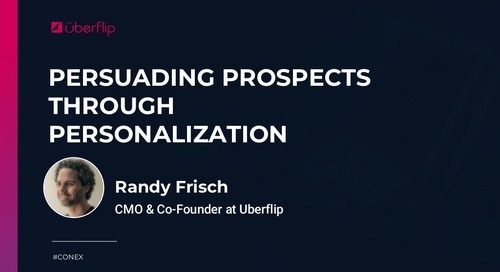 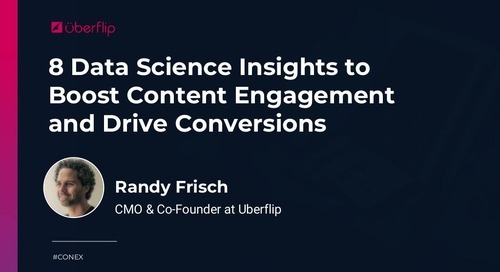 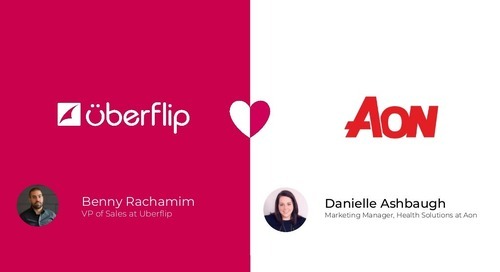 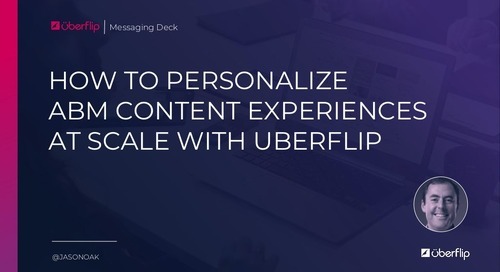 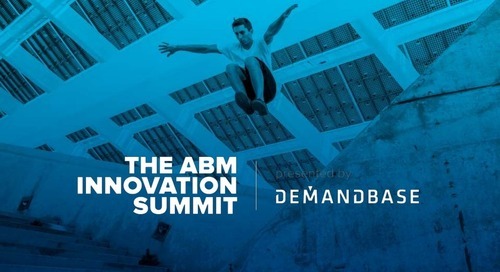 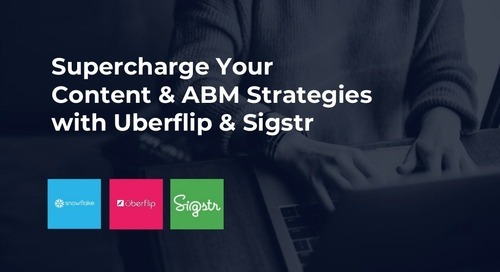 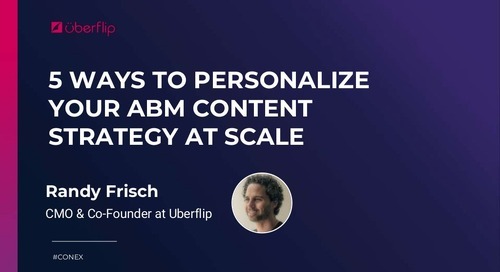 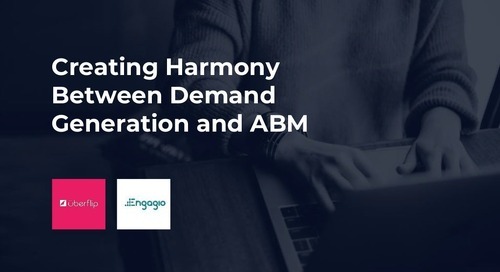 Randy Frisch, President and CMO at Uberflip, presents an actionable framework for persuading prospects through the power of personalized content experiences for your top B2B marketing strategies-inbound marketing, account-based marketing, and sales enablement.